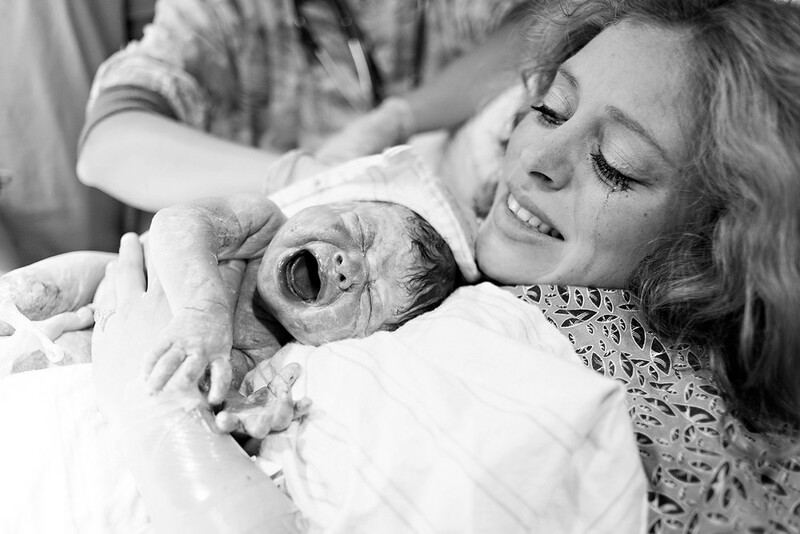 This is one of the most priceless events to capture - the miracle of birth. Those moments become a blur and birth photography promises you'll remember those moments forever - baby's first breath, the first time you held your sweet baby, what baby looked like fresh on day one, who was there, the excitement, the tears, and even the bittersweetness of labor. As a mom myself, I'm passionate about capturing these moments for you. *I will head to the hospital when you are about 5cm. Coverage begins then. How much? 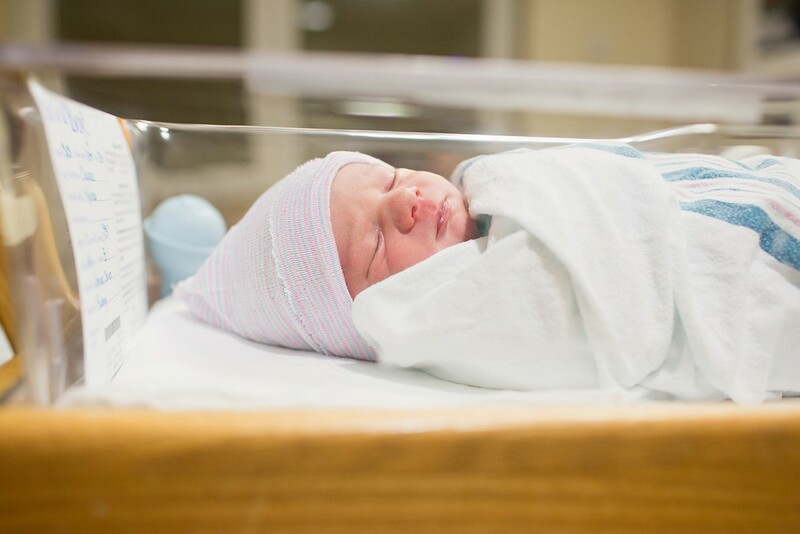 Your birth photography investment is $1250 (plus tax) for everything included above. A deposit of $450 (plus tax) is required to reserve the time surrounding the due date to ensure availability. Fees are non-refundable, but if I can't make it to the birth for some reason, the funds are transferable to a newborn session. The remaining amount is due by week 38. Will we meet before the big day? Absolutely! I think it's important that we meet in person before such an important and private time in your life. 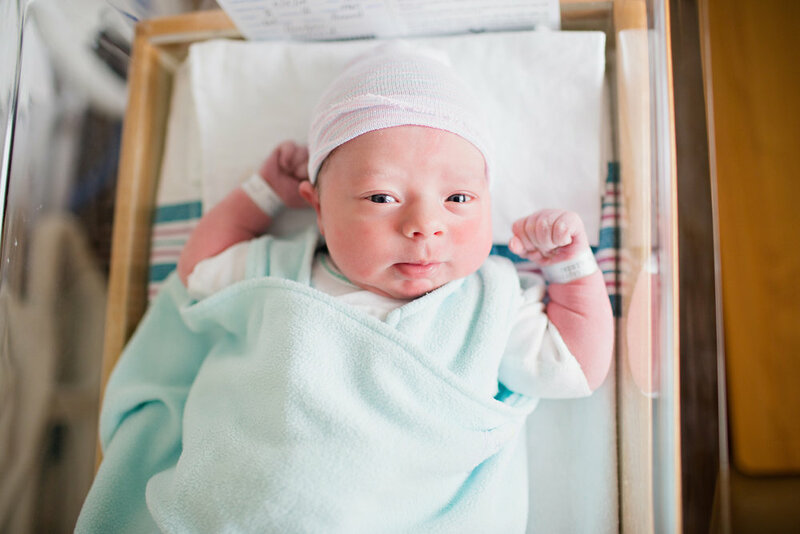 The birth fee includes an in-person consultation so that we can get to know one another, ask any questions, talk about your birth plan, and I can gather all the details needed so I can simply show up when you go into labor and not have to bother you. ;) Also, many prefer to meet up BEFORE booking to make sure we're a good match for each other before making a financial commitment. It is a very important that you feel comfortable with your birth photographer - you're sharing a very personal experience with them. What if I go in to labor at 2 am? Will you be there? That's the plan! I'm on call 24-7 from 38 weeks until birth... even at 2AM. What are the chances you won't be able to make it to my birth? What if I go into labor early? Due to the nature of births there is no 100% guarantee I can make it but I make detailed plans to make sure I have everything covered for every single day during the time I'm on-call (2 weeks before and 1 week after your due date). The only thing that would cause an issue is a family emergency, my child (or myself) being extremely ill, or an act of God. If there are conflicting dates that have already been set before you book your birth and I know I won't be able to make it (i.e. my child's birthday, important family events or holidays), I will let you know before you book. I still have you in mind before week 38 too but I just don't go through as drastic preparations. So just because you're early doesn't automatically mean I won't make it. 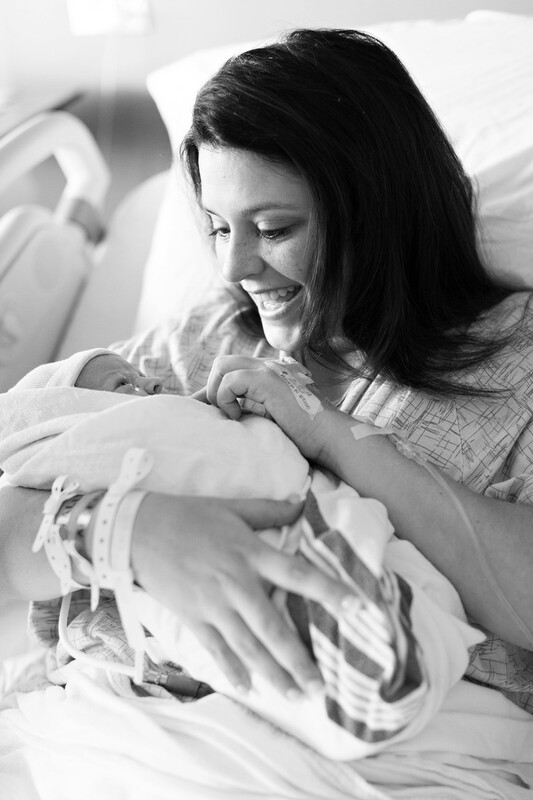 I truly want to be there to document your birth and will do all I can not to miss it! I am concerned about a stranger being in the delivery room... I do my best to be as unobtrusive as possible and photograph your birth as a "fly on the wall". Having a birth photographer for my own children's births, I understand the importance of respecting your privacy. If you have any concerns at all, schedule a zero-pressure consultation to meet me in person. What if I am having a c-section? I believe every birth is worth capturing including c-sections! 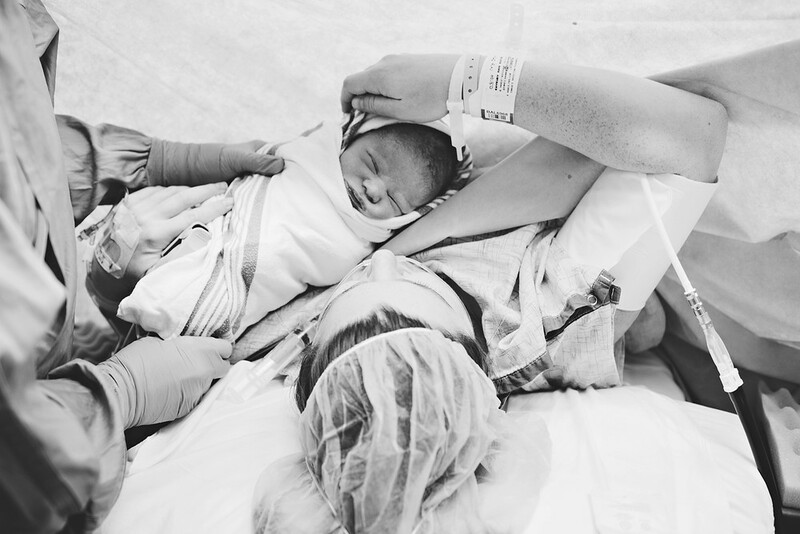 If it's an unplanned/emergency c-section, it is very possible that I will NOT be allowed in the OR but I still believe that the moments surrounding the c-section are worth capturing. Additionally, I will arm your support person in the OR with a camera if desired and provide those to you as well. There are certain things I do not want photographed, is that ok? Of course. We will discuss these things during your in-person consultation. What is a model release? I love to share birth photography. A model release gives me permission to use your images for my website, marketing, etc. Even with a signed model release, I would never share an image that you didn't approve of. The complimentary beautiful slideshows set to music are my "thank you" for your permission. Can I request specific shots? I definitely want to know if there's something specific you really prefer being captured but it is not guaranteed due to the nature of births. Birth photography is very documentary and there are many situations that are out of my control (like where I can stand during the delivery and the lighting in the room) so the angles/moods/style of photos vary for each birth. When will I receive my images? You will receive your images and slideshow (if applicable) within 4 weeks. The images will be available as a digital download from an online gallery. Do you offer birth packages that include newborn and maternity sessions as well? Yes! Contact me for more details on a custom package. Have more questions? Just let me know! Feel free to email me with any questions/concerns.